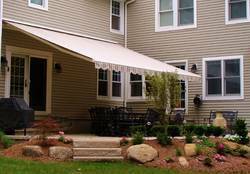 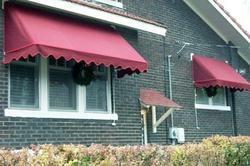 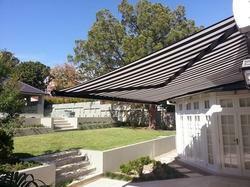 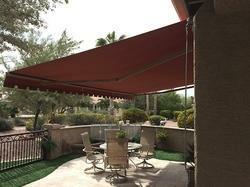 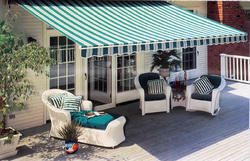 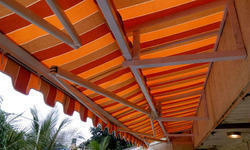 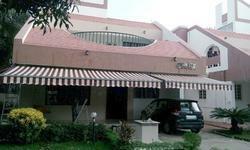 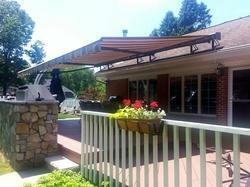 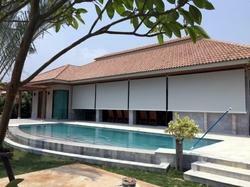 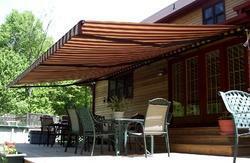 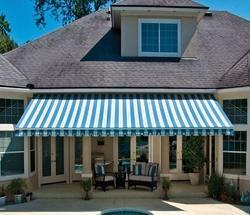 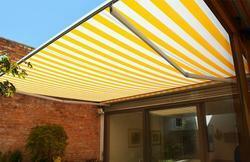 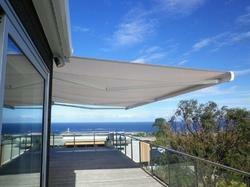 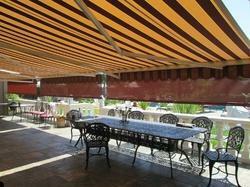 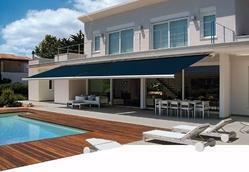 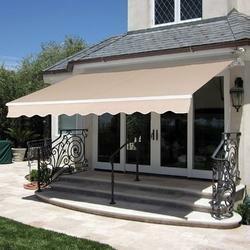 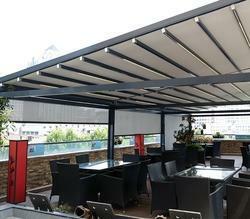 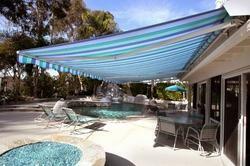 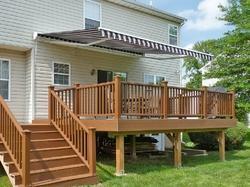 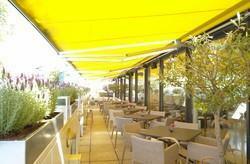 Space Creative Designers are foremost provider of wide variety of premium quality Retractable Awning. 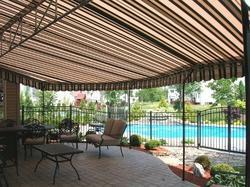 The most striking feature is that it offers safety against dangerous UV rays and can be used for both interior and exterior locations. 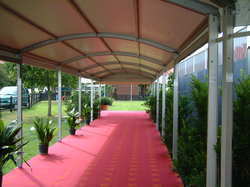 Owing to its exceptional, consistent quality and performance, the offered product is in great demand among our clients. 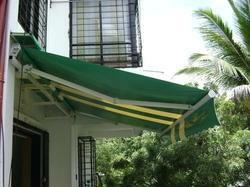 Owing to trouble-free installation and easy maintenance, this product is widely in demand. 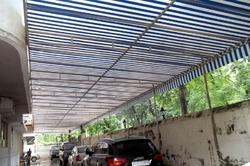 Space Creative Designers offers range of products is highly demanded in the market for features such as sturdy design, accurate dimension, high durability, adverse weather resistance and low maintenance. 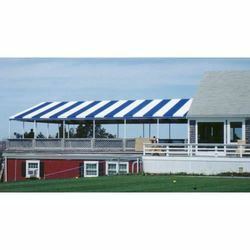 We offer these awnings in various specifications in terms of designs, sizes and dimension and can also be customized as per the precise requirement of clients at affordable prices.